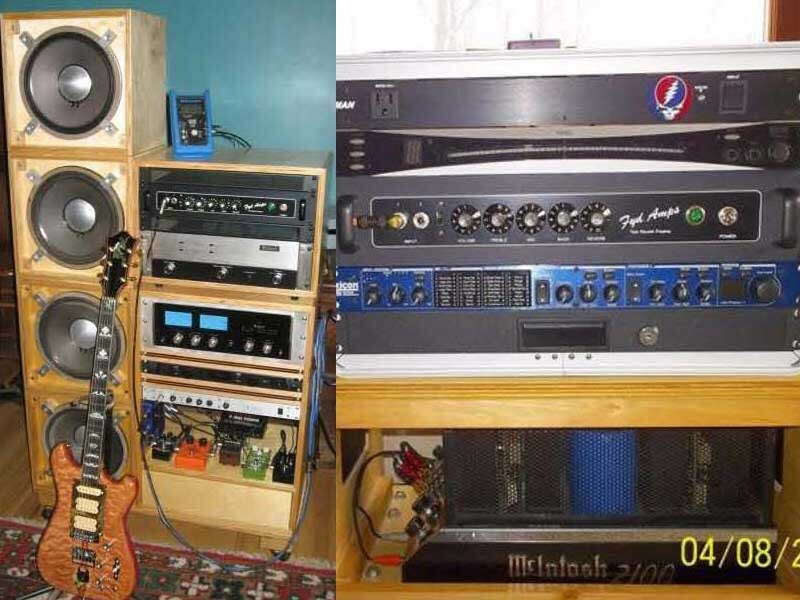 Pull the preamp out of the vintage Twin Reverb and build it like Jerry had his built. 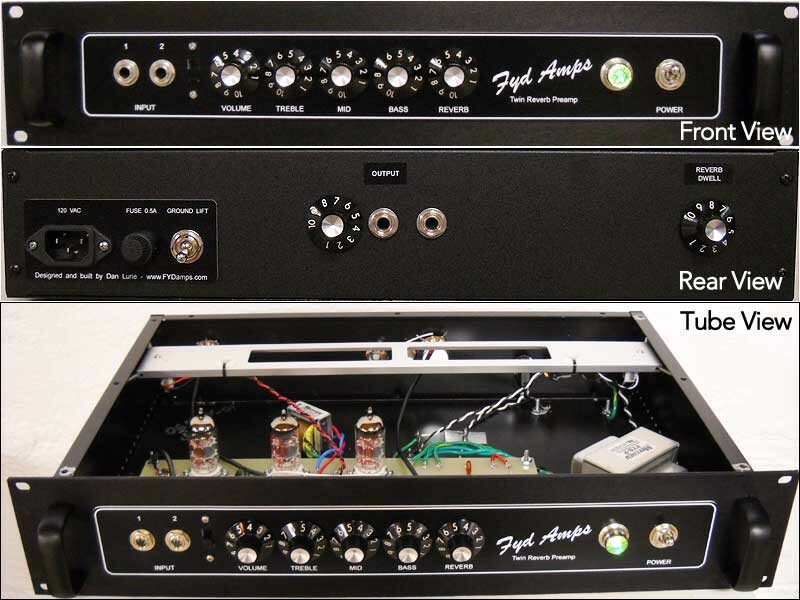 Includes all tube spring Reverb, Reverb Dwell, Output Level and Ground Lift on back. 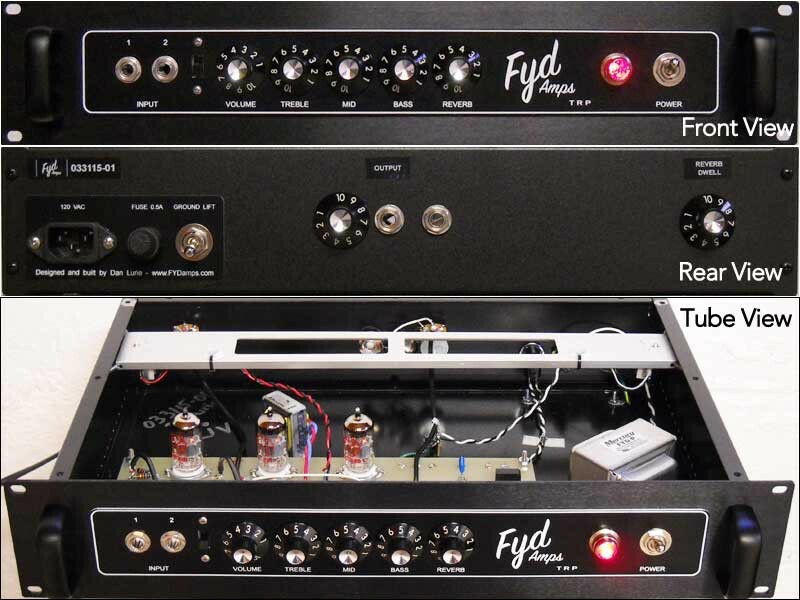 Thanks to Mike Wald at Wald-Electronics for the Jerry mods and inspiration. Sit back and watch the show. Click/tap (touch screen) to move the next photo instantly.